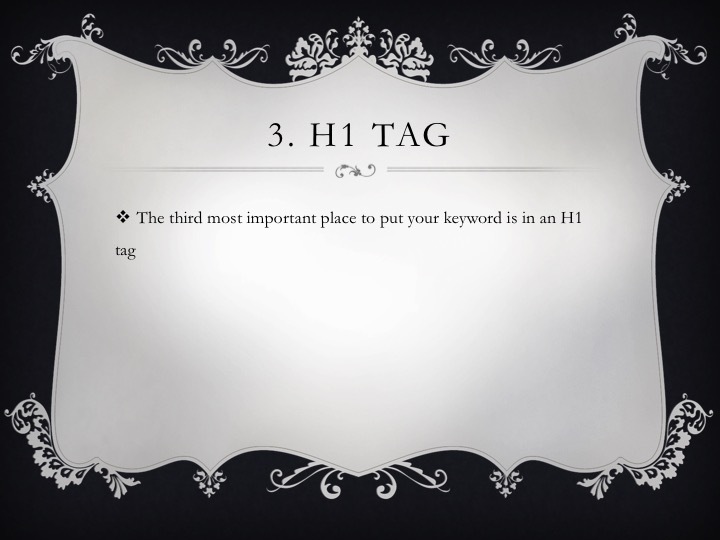 Did you guess the H1 tag? Have you got 3/3 so far? What do you think is the 4th most important on page SEO factor?